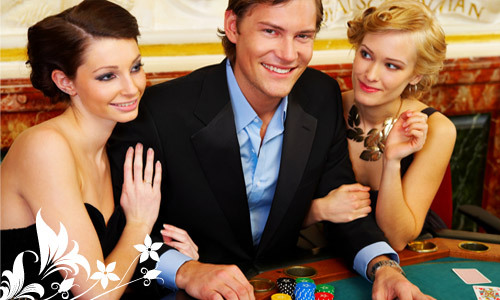 Imagine a setting where excitement is plentiful, staffed with professionals and filled with beautiful hostesses. 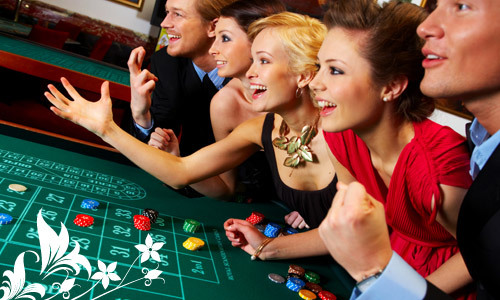 You are surrounded by state of the art gaming tables and you're having fun....Welcome to an “All In Event ”. From start to the finish we make event planning a seamless process for our clients, with a relentless attention to detail. Many of our extravagant events, Stag party celebrations, and private functions are smartly accented with beautiful hostesses. These young women have a flair and style all their own. They are adorned in contemporary classy evening wear and provide many services to clients including relentless devotion to evening fundraising efforts, and guest servicing. They mingle, motivate and inspire with their good looks, charm and swagger. Welcome to the world of “All In Event Management”. 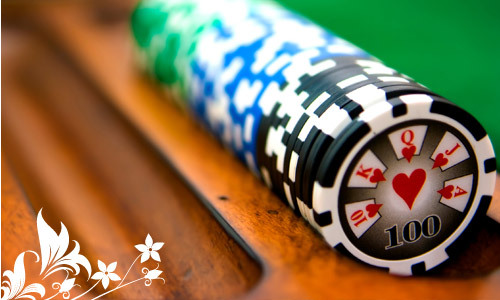 We are a full service event planning company that specializes in fundraising of all kinds and for all causes with a style, level of class and expertise when it comes to casino style and gaming events. We provide complete event solutions including consultation, staffing, venues, equipment, expert execution and strategies to ensure your potential event is a smashing success. Take a few minutes to browse our gallery, history and services then feel free to contact us and enquire about open dates and take the next step to making your event shine! Register with us and find out where our crew will pop up next and for what great cause. Most of our events come with open invitations. Get in the game! !